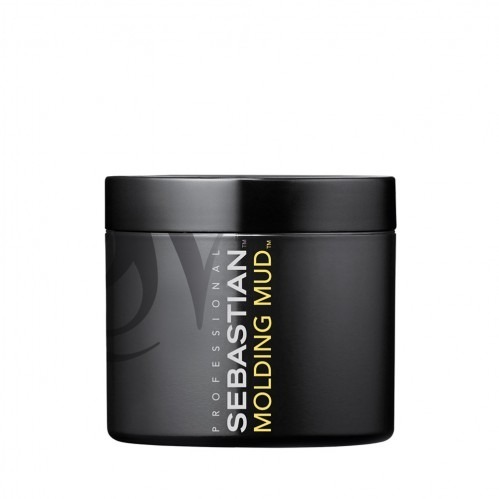 Define and lock in your style with Sebastian Molding Mud 75g. Part of Sebastian’s Form range, this remoldable fibre-infused mud is perfect for creating and holding whichever style you choose. 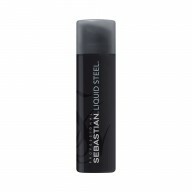 Use on thick or layered hair to increase volume, define separate texture, or keep your chosen style firmly in place. 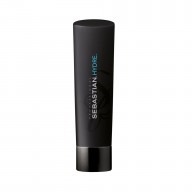 Sculpt into damp or dry hair to mold it into your chosen look. 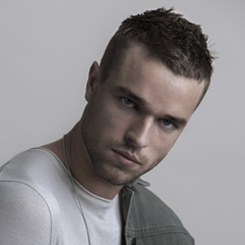 Blow dry with cold air for volume, or use hot air for more defined style. Apply to dry hair for texture and separation.